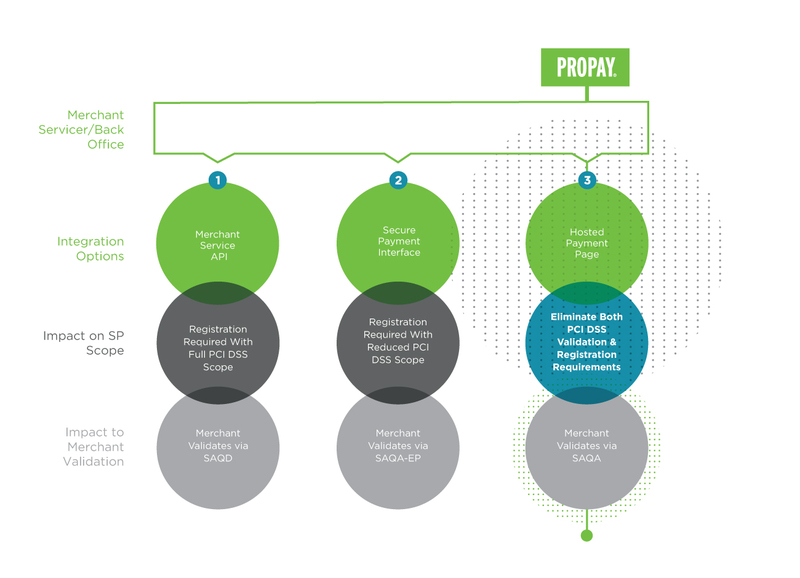 ProPay offers several ways to integrate your software solutions for secure credit card payment processing, tokenization, storage and more. 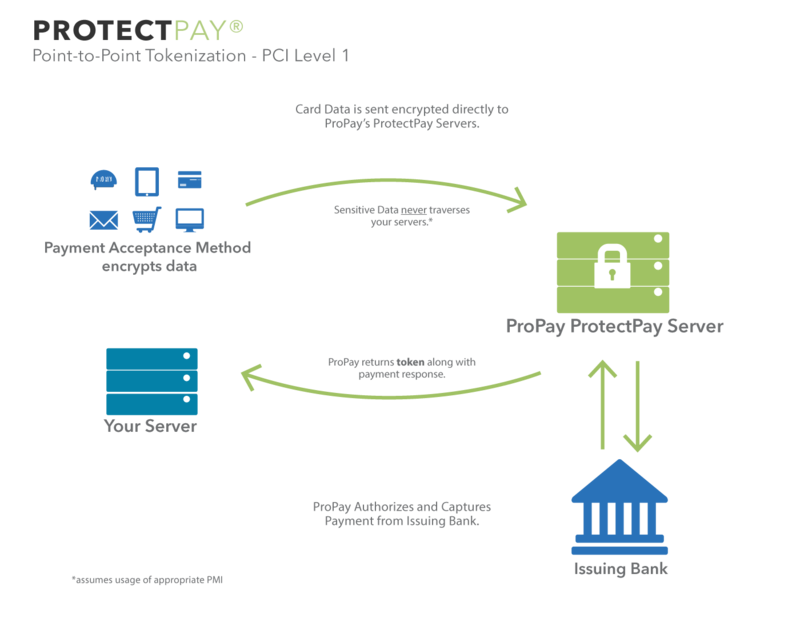 Rather than collecting the payment data directly and tokenizing it, you can use the ProPay Payer Management Interface (PMI) to collect and tokenize the data without data traversing your systems--further keeping your company out of PCI DSS scope. For more information about our Payment Gateway Integration, call 888.227.9856, email sales@propay.com or click below. Also, visit developer.propay.com.